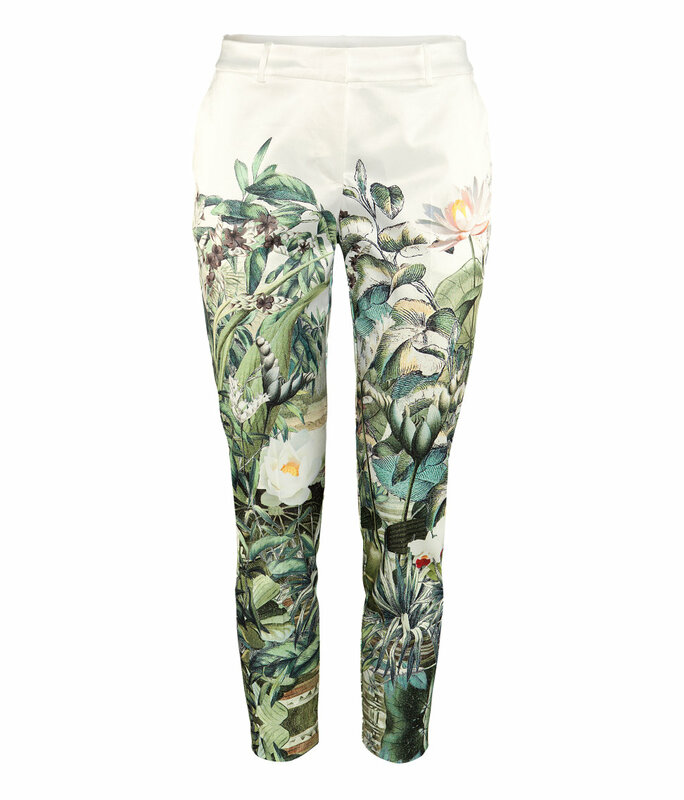 The print trouser trend was quite popular last year and has certainly been carried over to 2013 by many print enthusiasts. 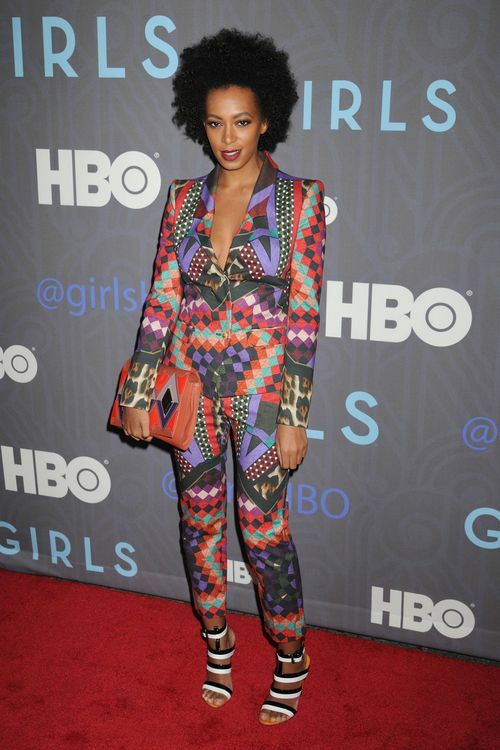 Stars like Jessica Alba, Beyonce, Rihanna and Solange Knowles (aka Princess of All Things Print) have been spotted doing the print trend justice. If you’re looking to experiment with a few print bottoms, these tips might be for you. 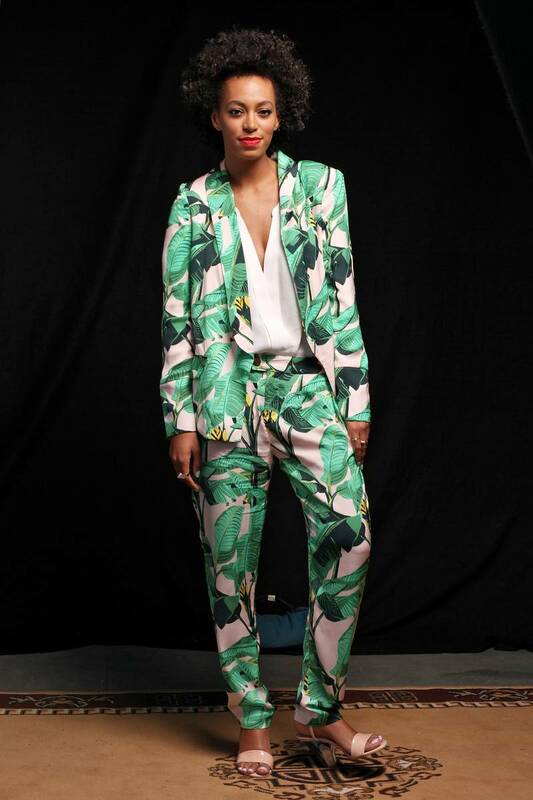 A daring and stand out way to wear a print trouser is by pairing it with a matching top or blazer. This look is certainly not everyone’s cup of tea but I’ve seen some end results that make me certain it’s worth giving a try. I love how Fisayo of Mirror Me played down this sophisticated look with flats and a beanie. As good as matchy matchy looks, sometimes it’s best to let the print shine by pairing it with a universal coloured top like black, white or pastel coloured top. Joan Smalls killed it in a sheer top and all black accessories. Yes, that print uplifts the look. 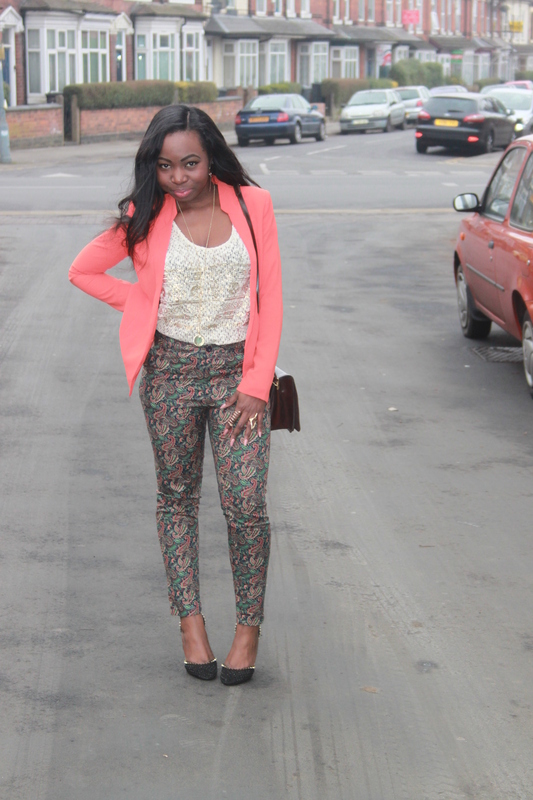 You can also play with colours when wearing prints. An easy way is to pick one of the colours on the print and use it to accessorize your whole look. In my paisley pants, More about this look on OOTD-Paisley. You can find details about my printed pants on my last OOTD. Click on item description to visit site. Opens in new link. 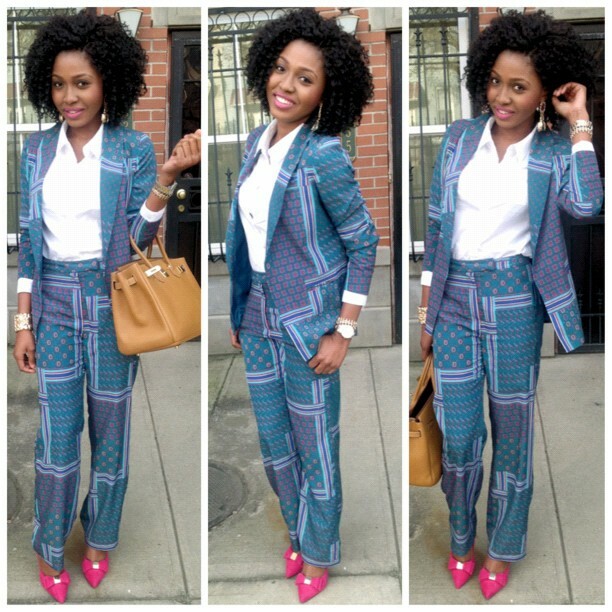 Are printed trousers for you? Hope you found this useful. These are really cool – gotta try it one day! very colourful. do give it a try. 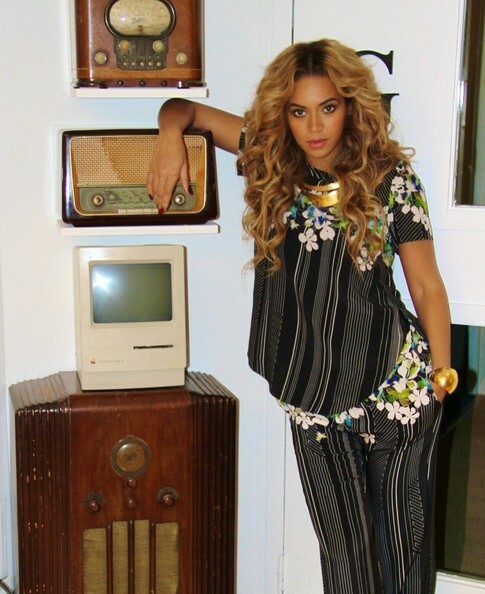 I really love the patterned trouser trend! I wore a pair of cigerette style trousers with a diamond print to work on friday and i got a lot of stares and compliments! Like you said its not everyones cup of tea but its certainly mine! Hehe, I’m off to your blog to check it out. Definitely my cu of tea too! I want me some of these!! very convincing and will certainly work. Still, the posts are very quick for newbies.